Have Mosquitoes taken over your property? Nothing forces Elizabethton, TN residents indoors as quick as a swarm of mosquitoes. 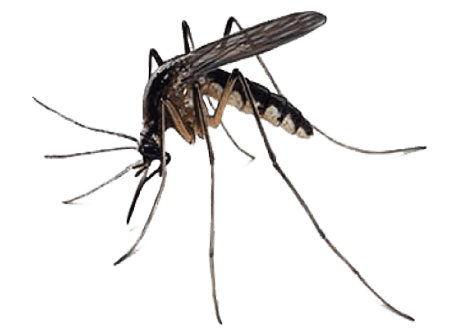 The biting, disease-carrying nuisance pests can be controlled with affordable mosquito control service from Shepherds Pest Control. Our Mosquito Control program will help control the mosquito population on your property. Our program is designed to be customized to your space and demands for protection from mosquitoes, so you never pay for protection that you don’t need. We talk to you to gain insight, We inspect around the property for mosquito evidence and conducive conditions. We notate common mosquito breeding sites and work with you to ensure your yard isn’t a breeding ground. Are you ready for peace from mosquitoes? Start your mosquito control service now!